US soft drink giant Coca-Cola has been accused by Chinese authorities of illegally mapping a remote south western province. 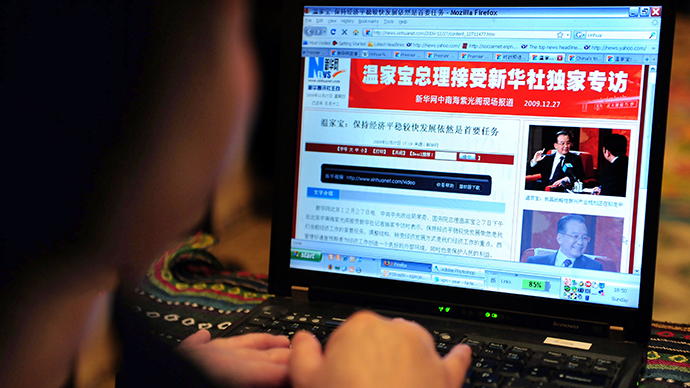 The incident comes amidst an intensifying cyber-security row between Beijing and Washington. Coca-Cola was accused of "illegally collecting classified information with handheld GPS equipment", the Yunnan Geographical Information Bureau of Surveying and Mapping said. Coca-Cola said its local bottling plants have used electronic mapping and related methods to run its operations in the country more efficiently. "Over the last several years, some of our local bottling plants in China have adopted logistics solutions to improve our customer service levels and fuel efficiency," a Coca-Cola spokesperson in China told AFP in a statement. "These include e-map and location-based customer logistics systems that are commercially available in China through authorized local suppliers." The company said it had "cooperated fully" with Yunnan government inquiries and is "in full compliance" with current regulations. No further details on the investigation were forthcoming, but a bureau official who gave his last name as Han told the Financial Times the investigation would wrap up soon. "We will announce the results when it ends," Han said. "It is a bit sensitive. I don't know how it got published," he added. An expert with the China Academy of Space Technology told the Global Times on condition of anonymity that entering a restricted area with a handheld GPS device could be considered a threat to national security. 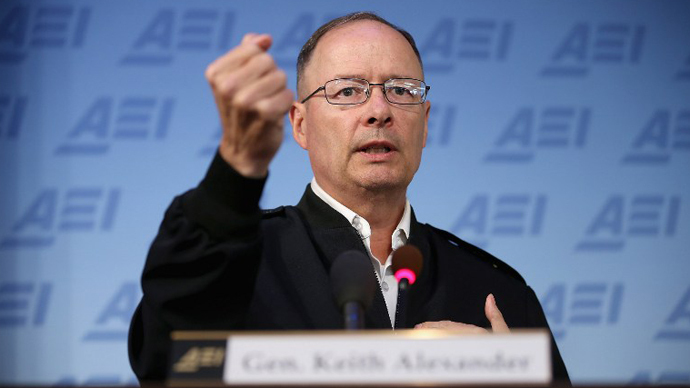 "Some regions could be sensitive because of their military importance," the expert said. "If an unauthorized person or organization accurately mapped the area and used the result for political purposes, it could jeopardize our nation." 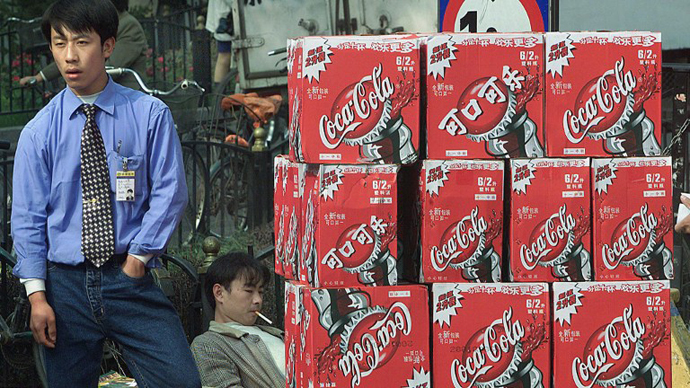 Yunnan authorities said the Coca-Cola incident was one of 21 cases of illegal surveying currently being investigated in the area. Other instances included the illegal sale of classified military maps online, aerial photography by unmanned aircraft, and illegally surveying military installations. Li Mingde, the deputy director of the province’s bureau conducting the probe into Coke, told China National Radio it was important to punish cases of illegal mapping. “Some people are profiting from collecting information, including providing it to some foreign intelligence agencies,” FT cites him as saying. Mingde noted that when the United States bombed its embassy in Belgrade in 1999, the US blamed it on an inaccurate map. “Mapping information can be used by enemies. So it must be restricted,” he said. The allegations leveled at Coke come amidst a developing dispute between China and the United States over cyber-attacks. On Monday, President Obama’s national security adviser Tom Donilon urged China to stop hackers within its borders from engaging in industrial espionage and breaking into US computer systems. "Increasingly, US businesses are speaking out about their serious concerns about sophisticated, targeted theft of confidential business information... through cyber-intrusions emanating from China at a very large scale," Donilon said. “Beijing should take serious steps to investigate and put a stop to these activities," he continued. 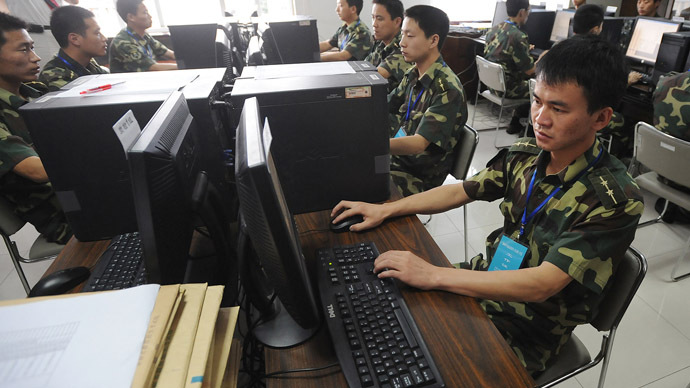 In February, US lawmakers called for stricter action against China for cyber-spying and industrial espionage allegedly being directed by the Chinese military. On Saturday China’s Foreign Minister Yang Jiechi China's Foreign Minister Yang Jiechi characterized the hacking allegations as a politically motivated smear campaign. “Anyone who tries to fabricate or piece together a sensational story to serve their political motive will not be able to blacken the name of others or whitewash themselves,” he said. 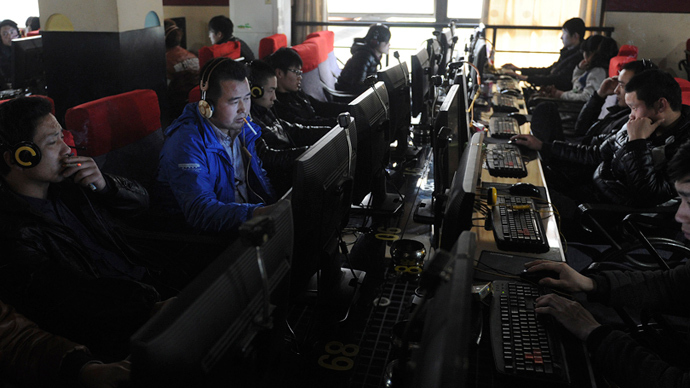 Jiechi said that as a primary target of hacking attacks, China supported international regulations under the auspices of the United Nations to help police the Internet.